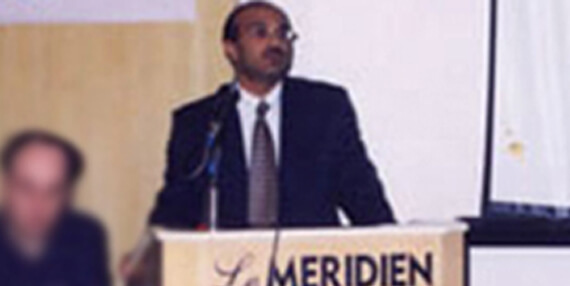 As a CEO of Fands he has been the pillar for making Fands a pioneer in launching many training programs. Sandeep has completed his Masters in Business Administration along with Engineering in Computers. He is the recipient of the Rotary Recognition Award 2003-04 for his exemplary contribution in the field of information technology as a promising and emerging entrepreneur at the hands of Dr. Anand Deshpande CEO & President of Persistant Systems Pvt.Ltd. He has delivered a lecture on HR issues in call centers at a seminar conducted by Indo American Chamber of Commerce. A number of articles written by him have been published in leading newspapers namely Times, Indian Express etc.. He is also the Co-Author of the book BPO Digest. Sandeep has been awarded as distinguished alumni by his alma mater MIT. 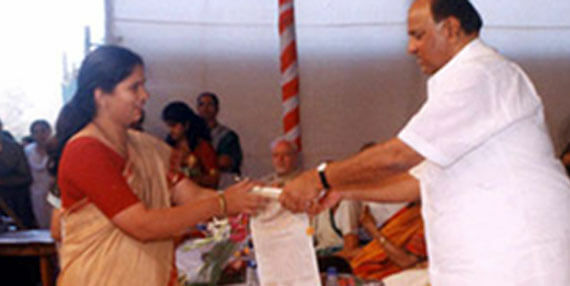 The title “Jewel of MIT” was conferred in the alumni meet in 2012. Vaishali is an industry acclaimed expert on Java EE, DevOps, Cloud and related emerging technologies and brings to the table wide experience of variety of application servers. She is credited for taking corporate trainings at almost all the major IT organizations in Pune at sometime. She is the recipient of the Women Entrepreneur Award for the year. The award was handed over by Mr. Sharad Pawar.